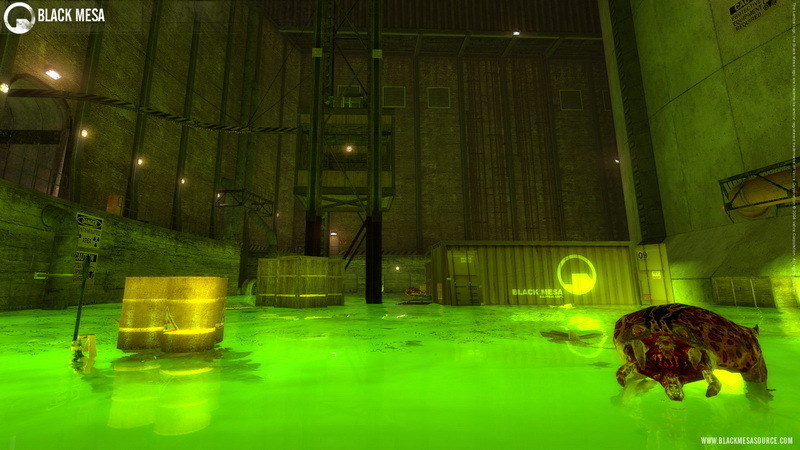 The long-awaited, frequently delayed Black Mesa total-conversion mod of Half-Life 1 has a release date – 14 September 2012. 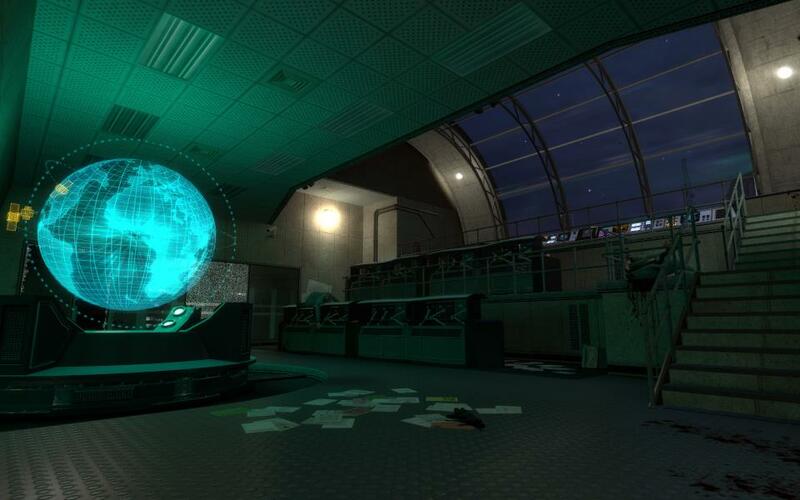 The news came via the Black Mesa Source forum in a post made by project leader Carlos Montero. 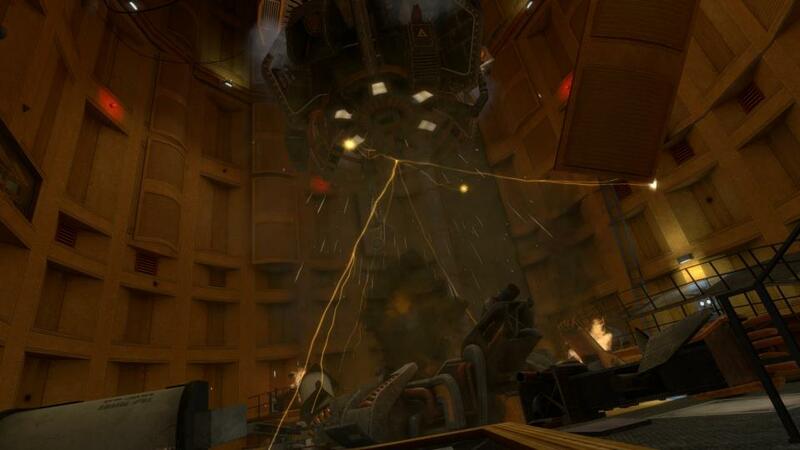 There’s also a snazzy new countdown timer on the Black Mesa website. 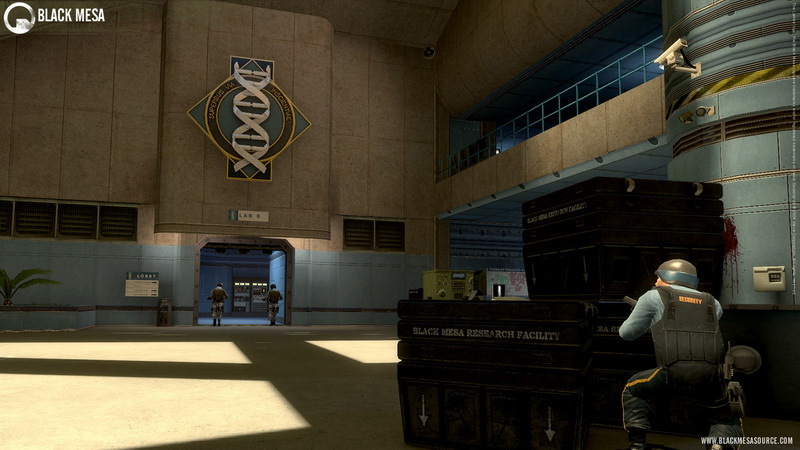 The Black Mesa mod (originally Black Mesa: Source) is a community project started back in 2004 with the aim to recreate the original Half-Life using the advanced features of Valve’s Source Engine and modern high-resolution textures. 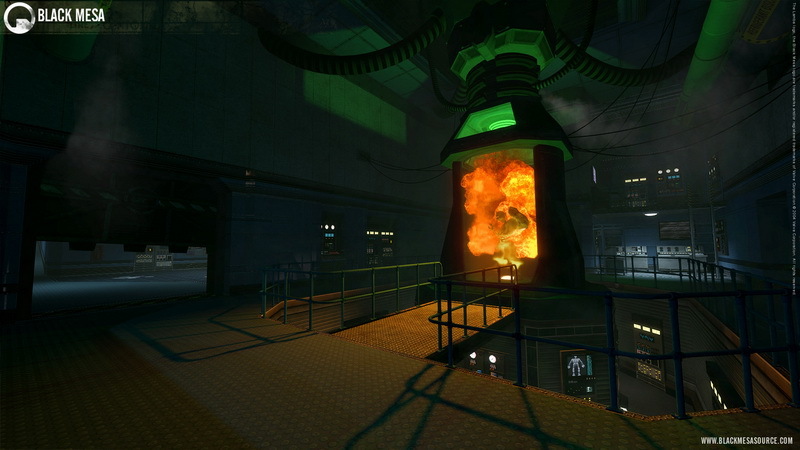 The mod will be a free release, with the only requirement being that players own a Source Engine game on Steam. 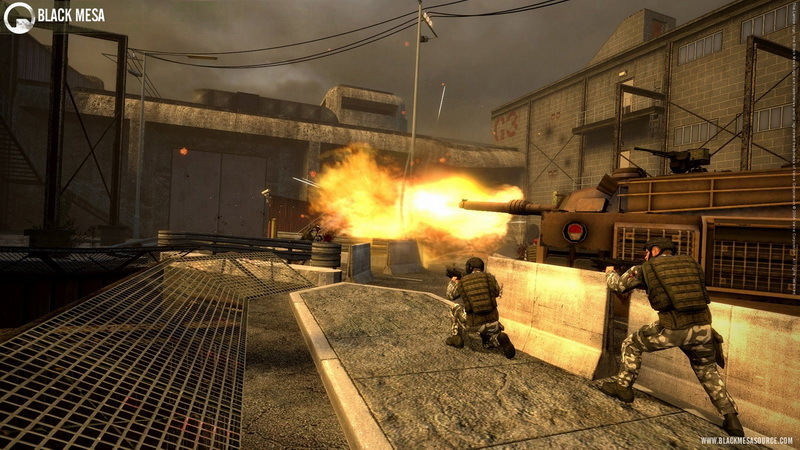 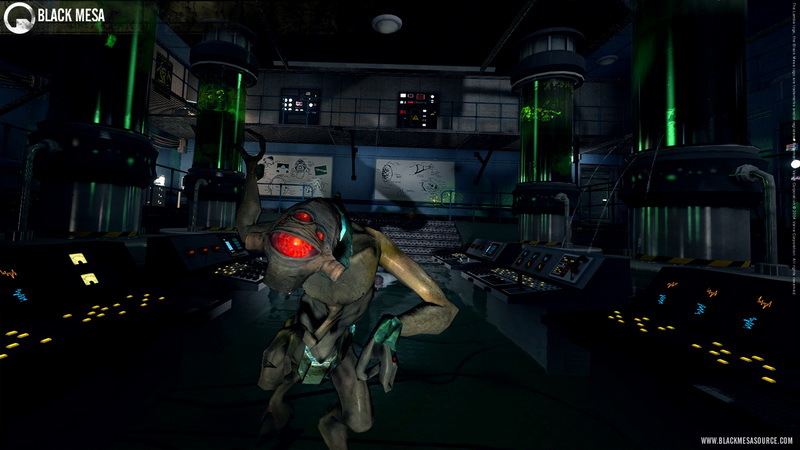 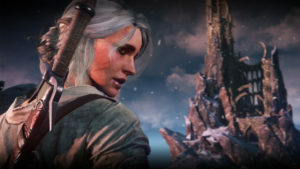 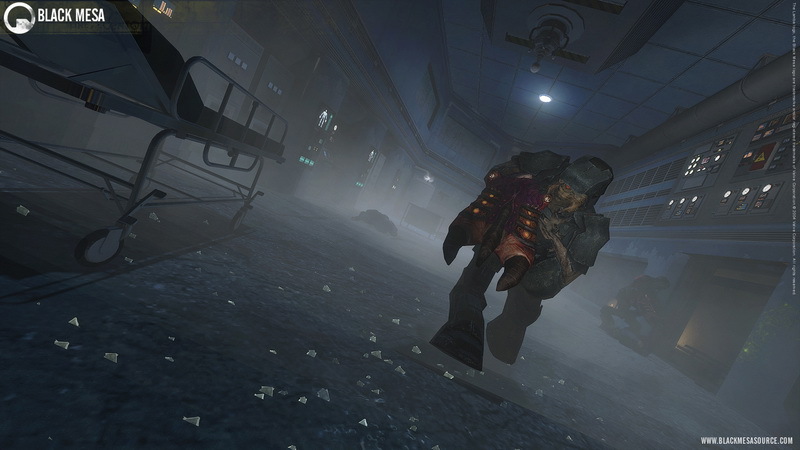 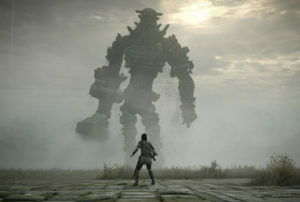 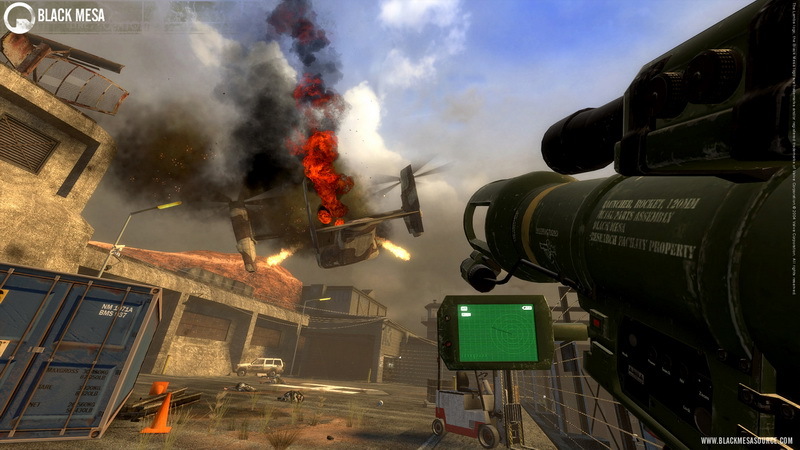 The project makes use of the 2007 Orange Box version of the Source Engine, bringing advanced particle effects, facial animations, and multi-core rendering support. 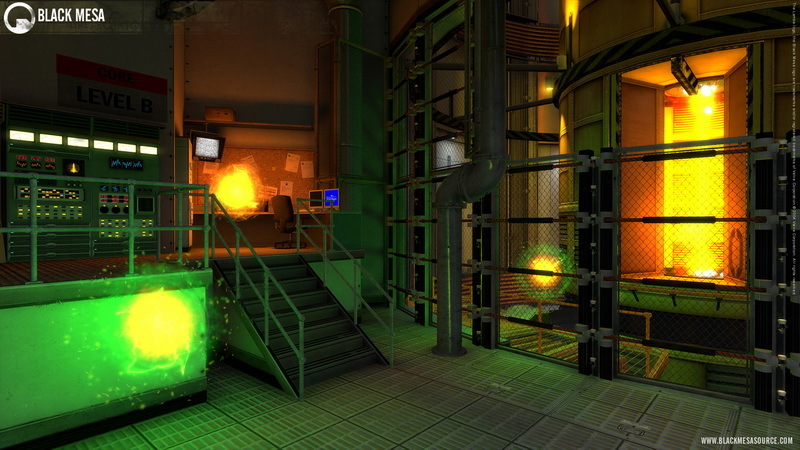 Black Mesa hasn’t merely recreated Half-Life 1, but has tweaked level designs where the team deemed necessary, meaning some segments are shorter, while others are scaled up. 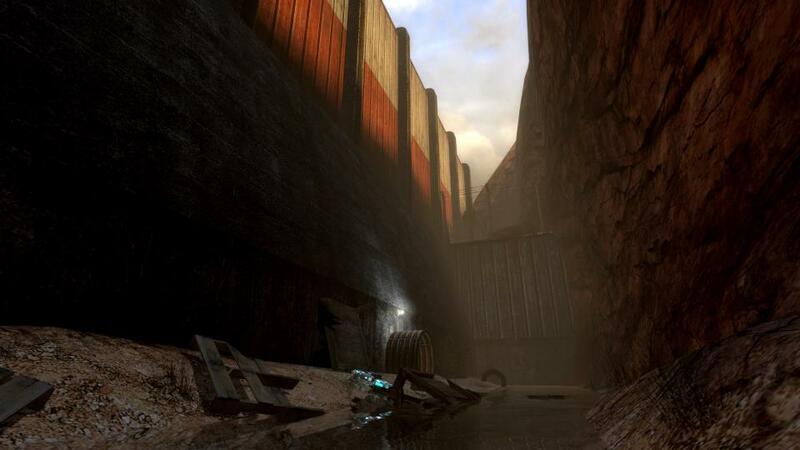 For example, the Hydro-electric dam is claimed to be over 20 times larger than in the original game. 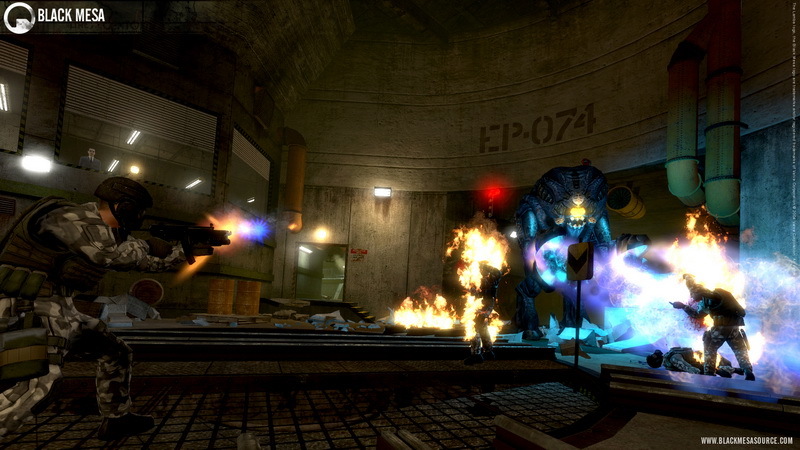 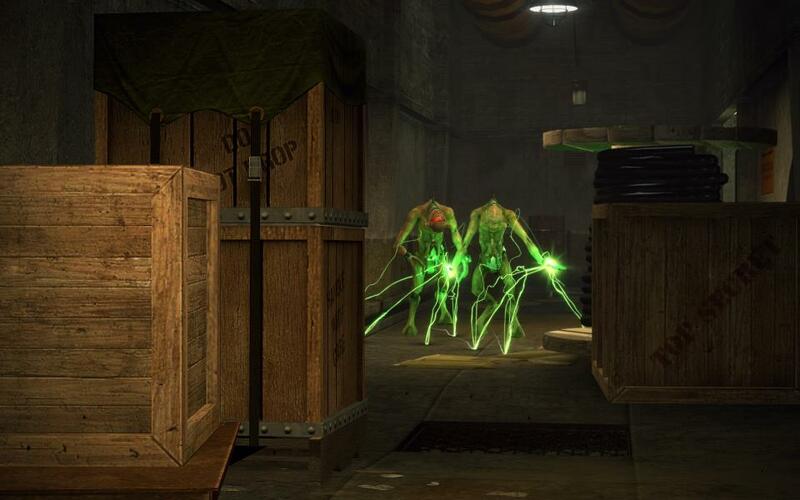 The 14 September release will be the first playable release from the project, allowing gamers to get up to the Lambda Core section of Half-Life 1. 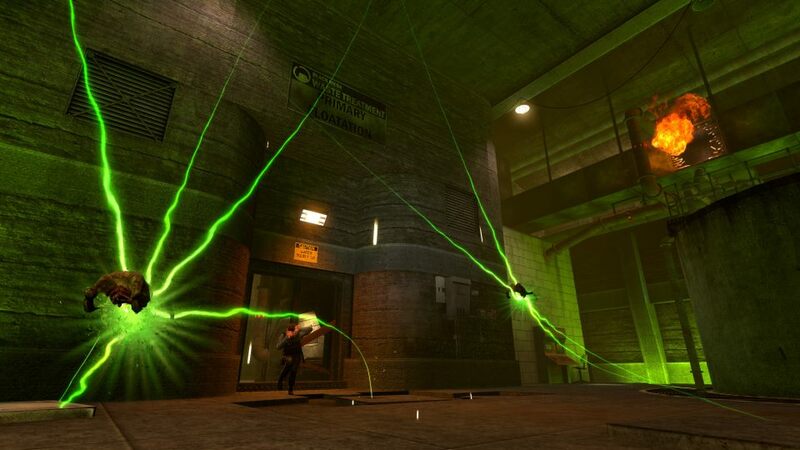 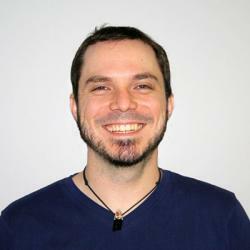 “We believe this is a great way to provide a complete-feeling 8-10 hour experience with a solid ending, make our fans happy and help us make the best overall game possible,” said Montero. 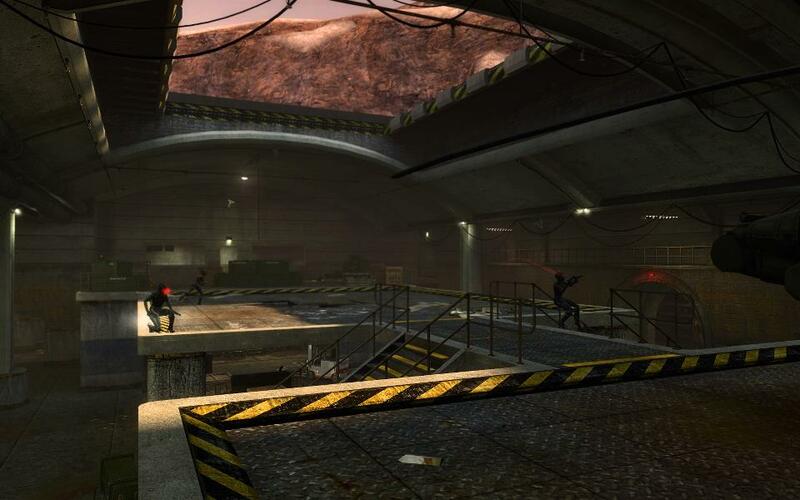 Apparently the alien Xen world and Black Mesa Death Match are still in the works. 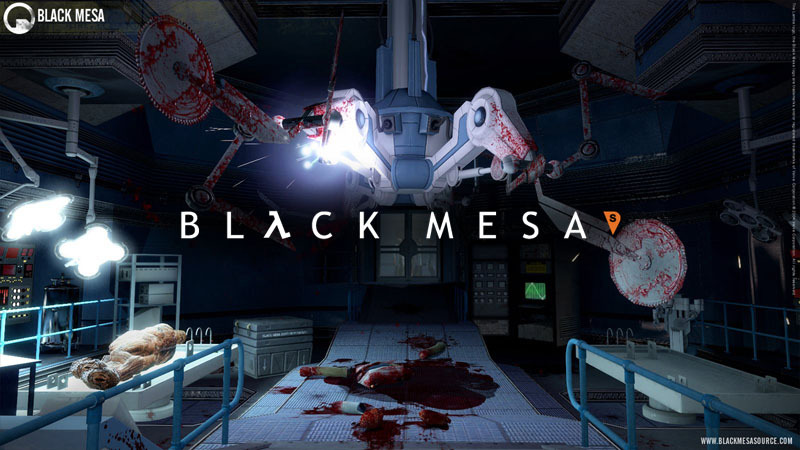 Keep tabs on the mod using the Steam Community Group page for Black Mesa.